WE MEET YOUR STANDARDS EVERY TIME. At Easy Foods, one word drives everything we do: consistency. 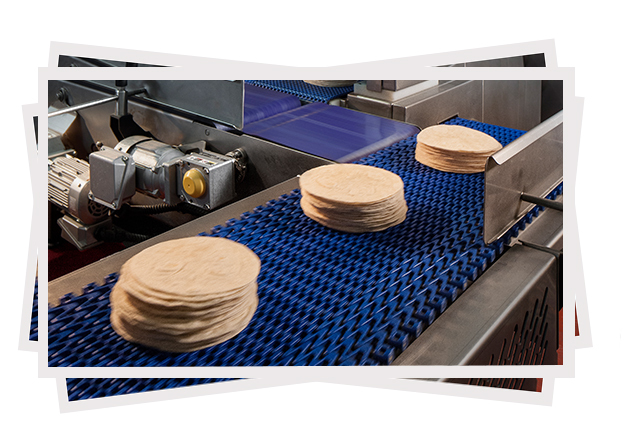 Being able to deliver the highest quality tortillas, wraps, and chips anywhere, every time is what sets us apart from our competitors. We strive to do everything in our power to maintain the taste and integrity of our products. Some of the quality measures we have established at our state-of-the-art tortilla company in Florida. in terms of weight, shape, texture, etc. Of course, there’s more to meeting our customers’ standards than just providing consistently great products (although that helps a lot). 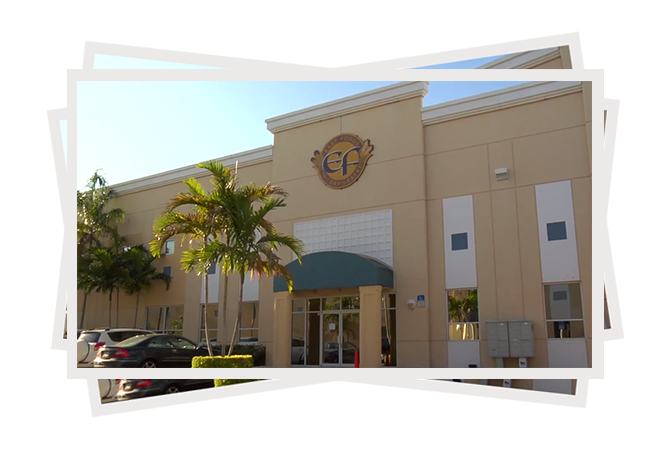 Easy Foods is large but also nimble enough to customize our services to fit your needs. Whether you want to R&D a new product, create your own private label, or even produce your own signature brand, we have the facilities and structure in place to assist you at any point in your production cycle. Tacomex – Our Tacomex brand includes all of the fresh products we make including flour tortillas, corn tortillas, wraps and corn chips. We are proud to provide consistently fresh and delicious Tacomex products to restaurants, sports bars, taquerias and other quality dining establishments for their patrons to enjoy. 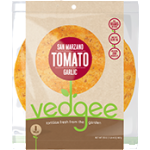 Vedgee – Our line of flavored wraps elevates the ordinary wrap from just a supporting player into the star of the meal. 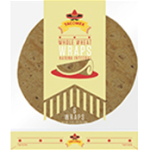 Made entirely with great tasting, fresh from garden ingredients and olive oil, Vedgee wraps are versatile enough to be the catalyst for a wide variety of dishes, and tasty enough to be eaten all by themselves. It’s a process to import and get things done here (in Colombia). There are always going to be issues that pop up but with Easy Foods, they always get resolved to my satisfaction. Most importantly, our tortillas are 100% better than all the other brands here in terms of quality, flavors, availability of flavors and especially presentation. In a short period of time, we’ve done a really good job separating ourselves from everybody else. One of the things I like about Easy Foods is how they have one person dedicated to my business. He doesn’t manage other broadliners or competitors. He’s dedicated and invested in seeing our sales grow. Plus, one phone call and I can resolve situations immediately, which is about the standard I need to keep our business moving. In the restaurant industry, no news is good news. If I’m not picking up the phone to call you, then that’s a good thing, and that’s how it’s been with Easy Foods. Several people have approached me trying to win my business, but nobody’s been able to match their combination of quality and price.